And Your Purpose is Powerful. Though I work with good humans from every background and walk of life, my specialty is spiritually-gifted creators, leaders and founders who have a sense of higher calling or purpose. I’m a hybrid of hybrids, fusing together things that usually “don’t go.” Spirituality and Commerce. Meditation and Action. Power and Devotion. I’m passionate about you being ‘In-Power’, because if you want to make a difference, your first step isn’t out there, it’s inside. Power begins within - with the connection you have to your own agency. Developing your inner basis of power removes the obstacles to answering your calling and allows an experience of deep meaning and fulfillment. Over the years, I've helped thousands of people align their personalities with their souls, start or enhance careers and businesses, take their place in the spotlight and answer their Higher Calling. Transform fear into powerful clarity with this free guided process. This signature audio tool is perfect for you if you’re experienced with meditation or visualization. Note: It’s not designed for those who are new to meditation. 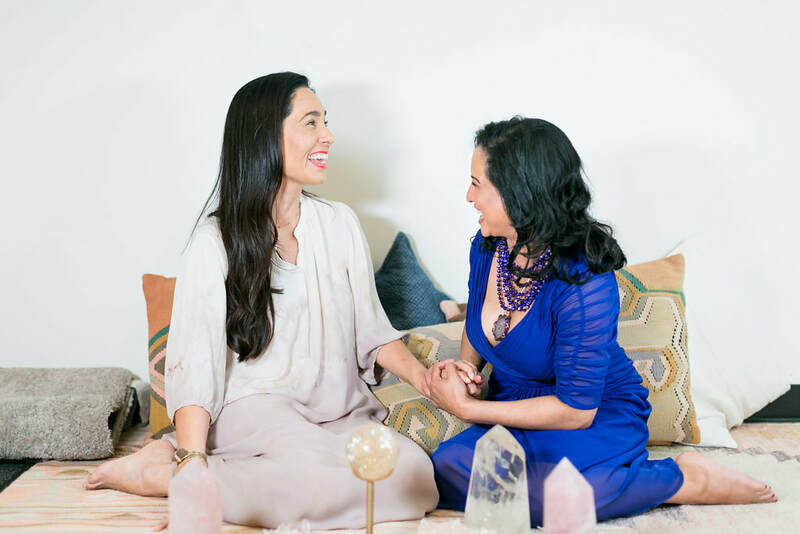 Grab a friend and embark on this incredible 3 day journey to refresh your relationship to your own power and give you clarity about your next step. My gift to you.